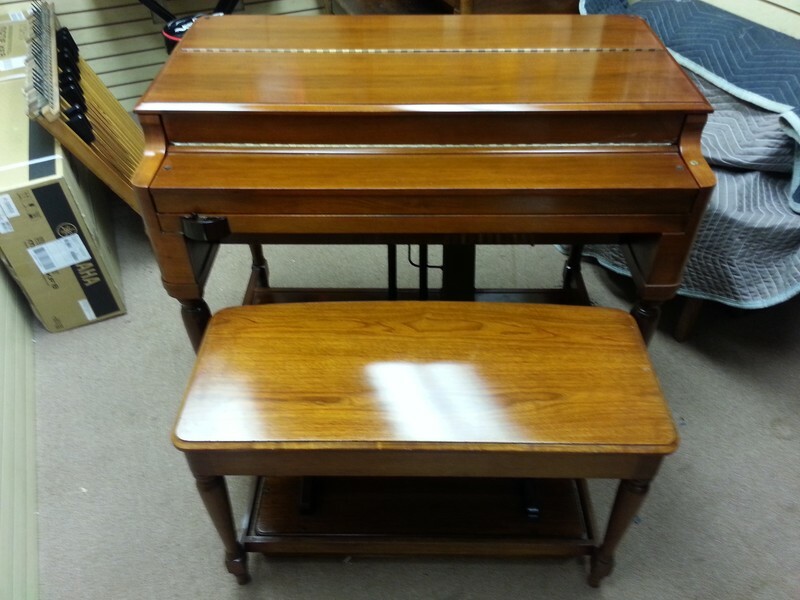 Mint Condition Classic Vintage Hammond B3 Organ & 21H Leslie Speaker! - 9/29/12 Now Sold To Bethany Baptist Church! Mint Condition Vintage Hammond B3 Organ & Vintage 21H Leslie Speaker! Mint Vintage Hammond B3 Organ & Classic Vintage Leslie 21H Model Speaker!